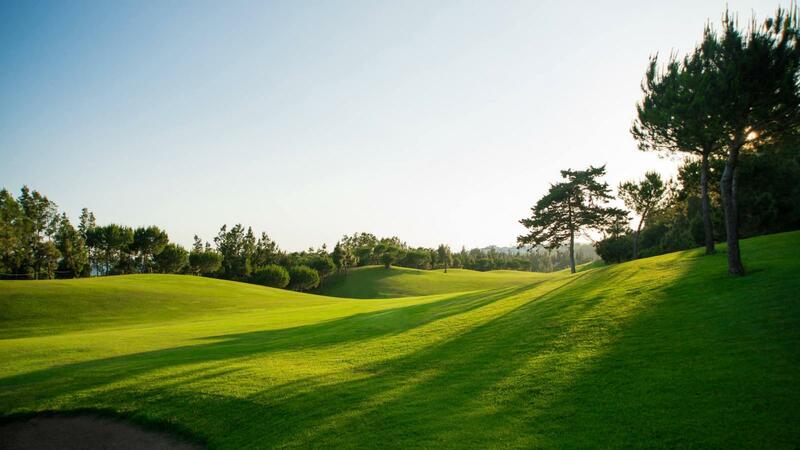 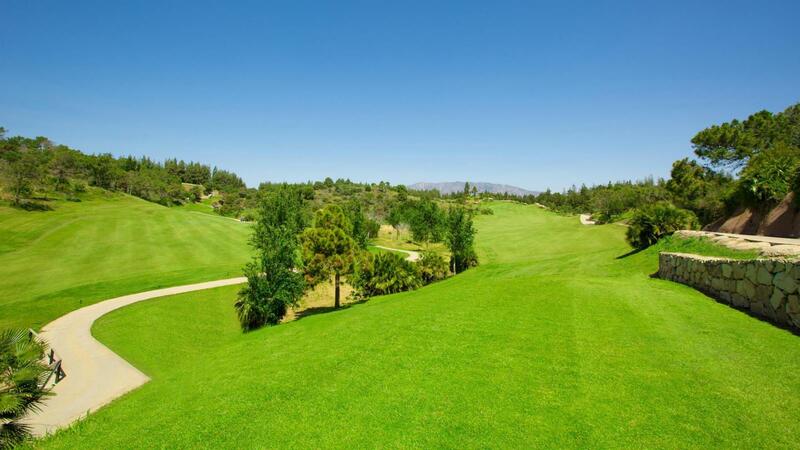 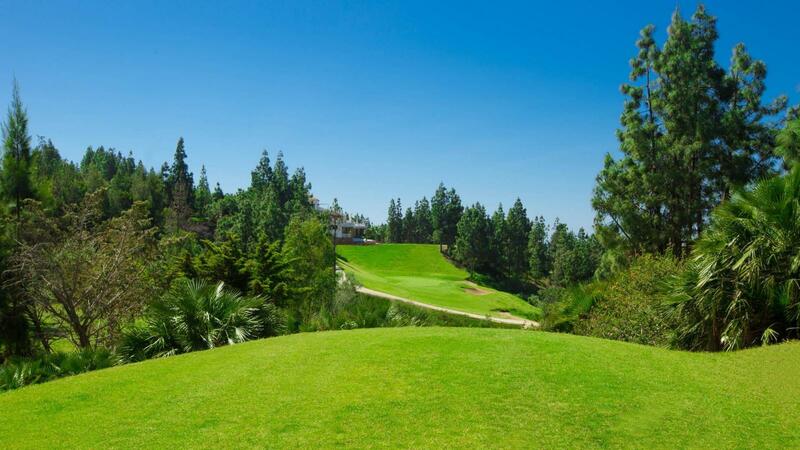 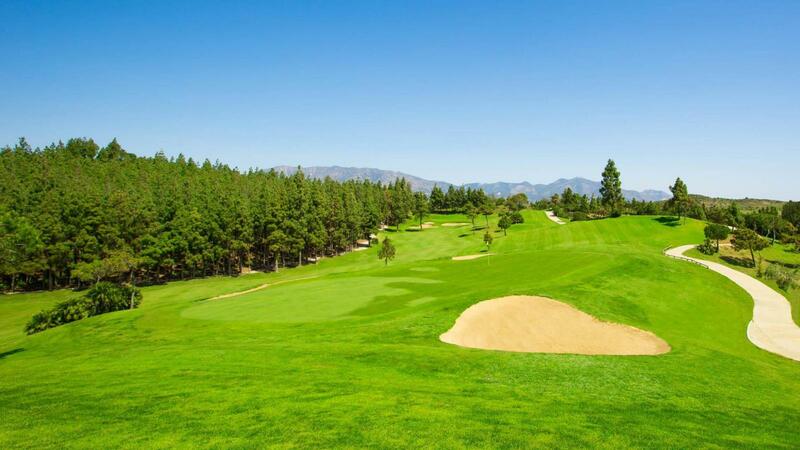 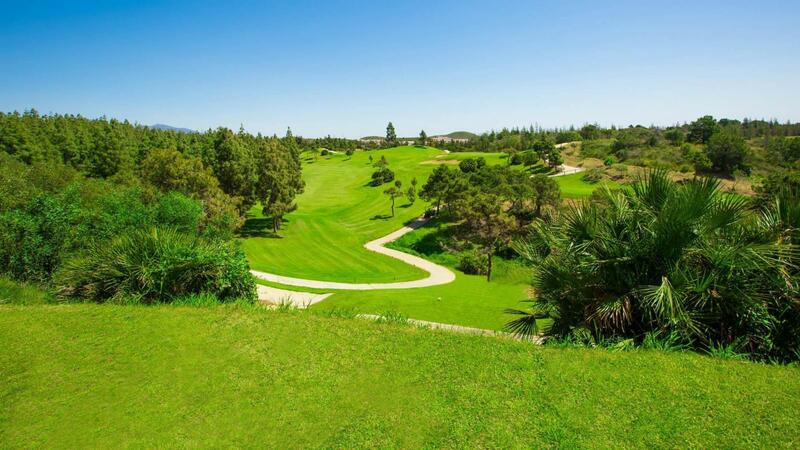 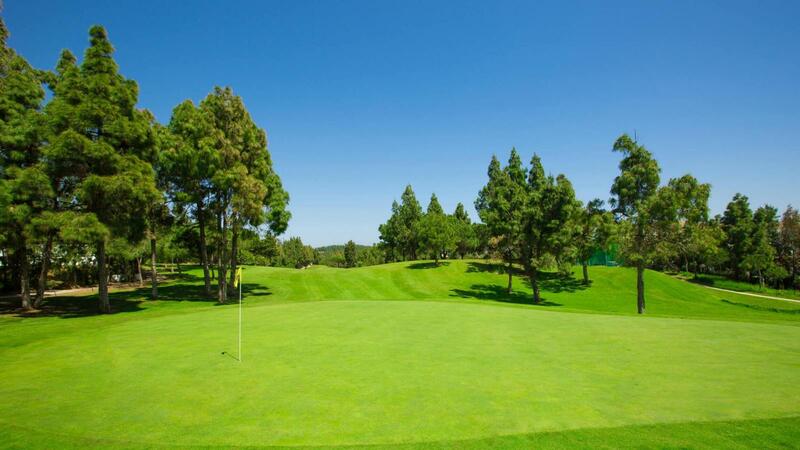 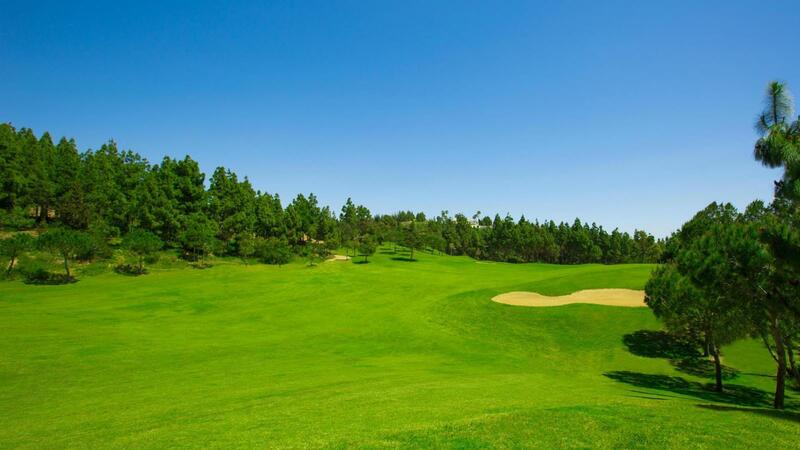 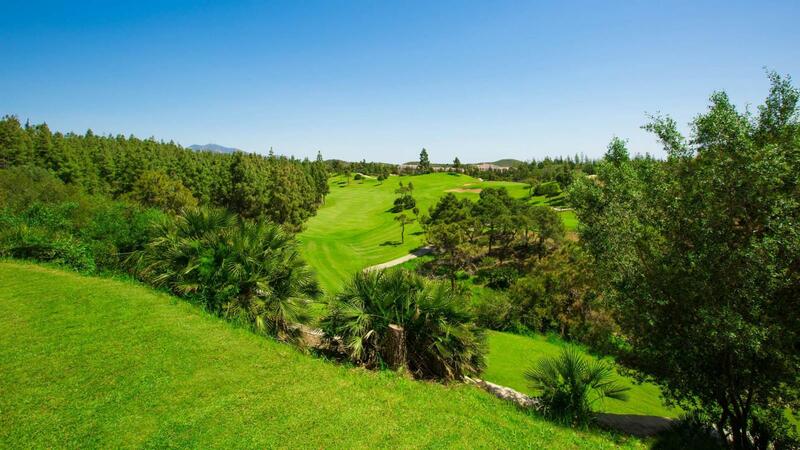 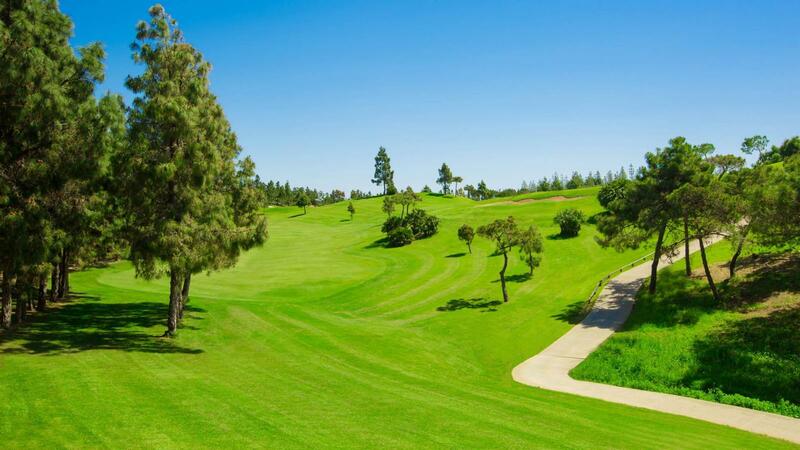 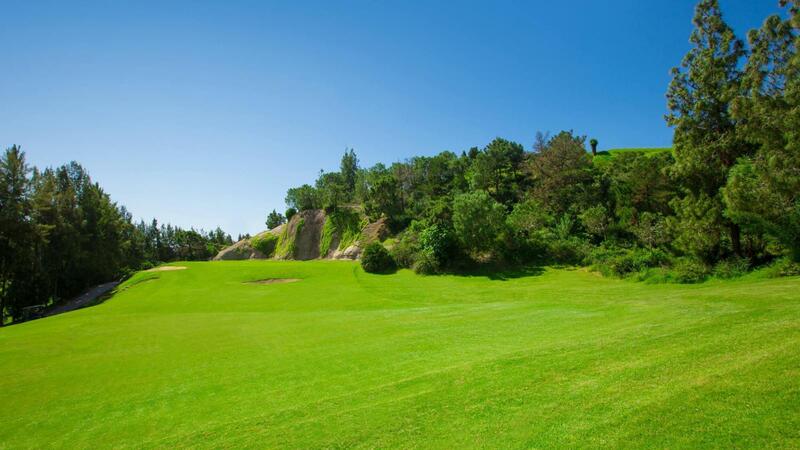 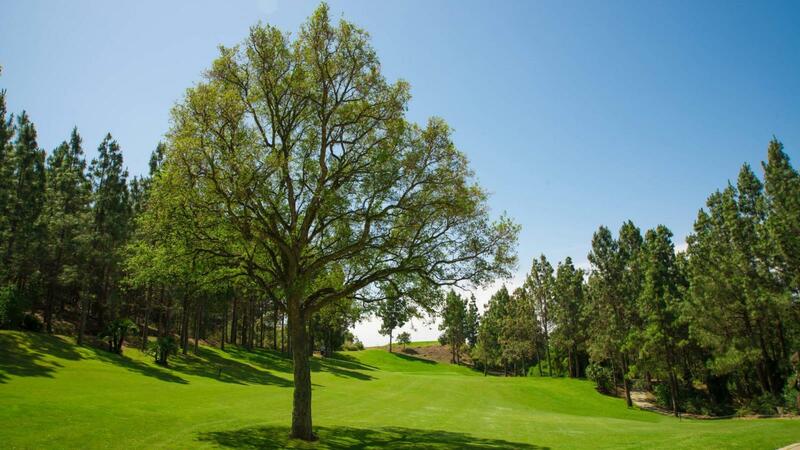 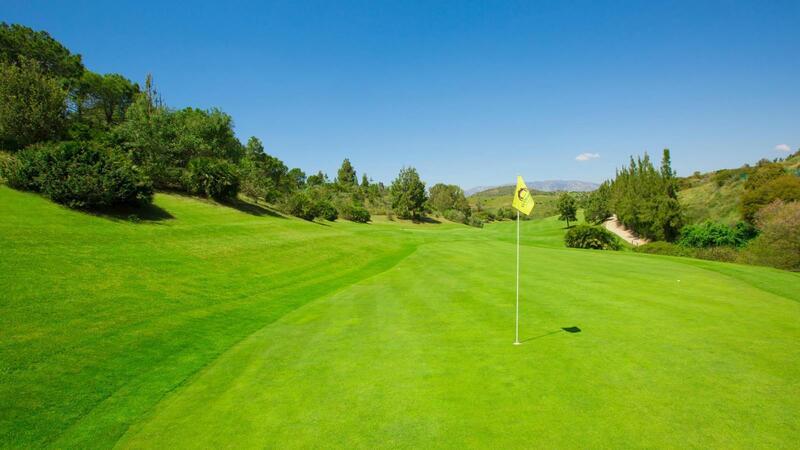 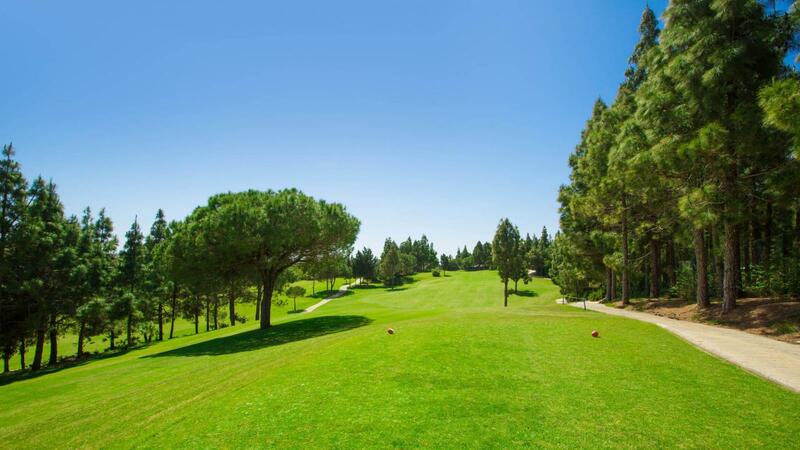 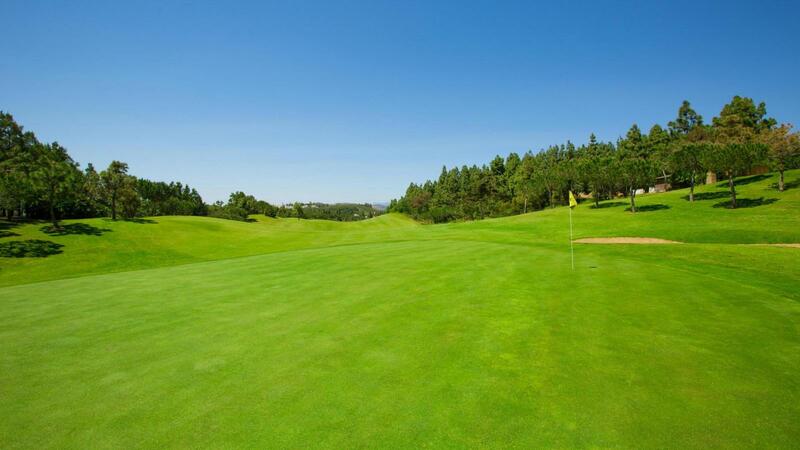 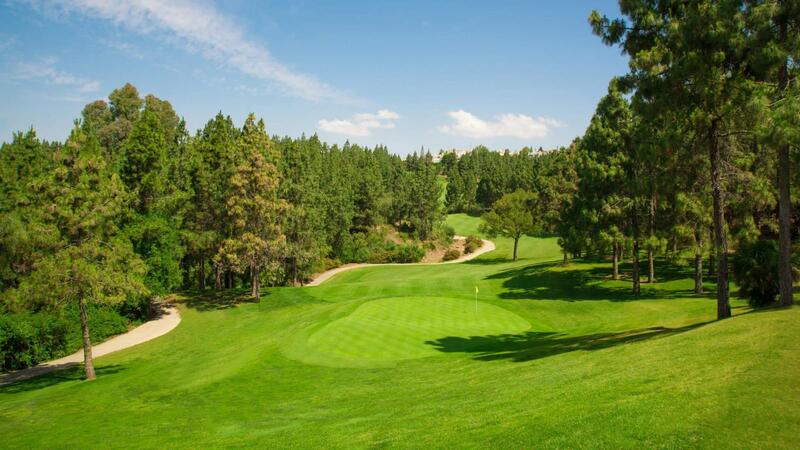 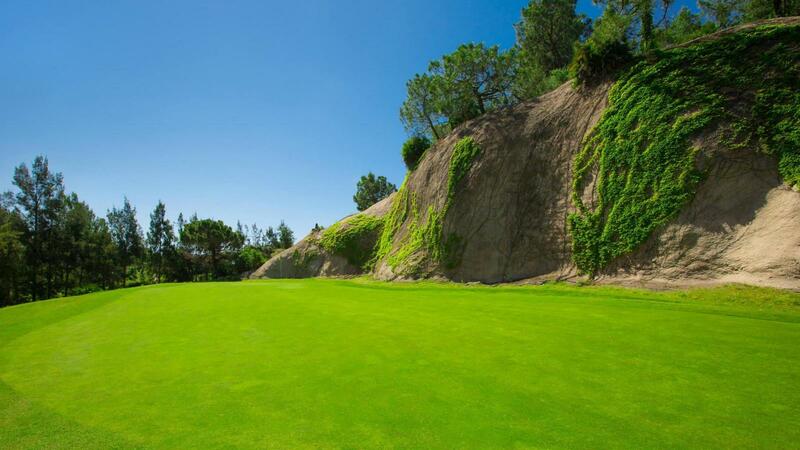 Chaparral Golf Club is an 18 hole golf course situated in one of the most privileged settings on the Costa del Sol, close to Fuengirola and less than half an hour from Malaga airport and Marbella. 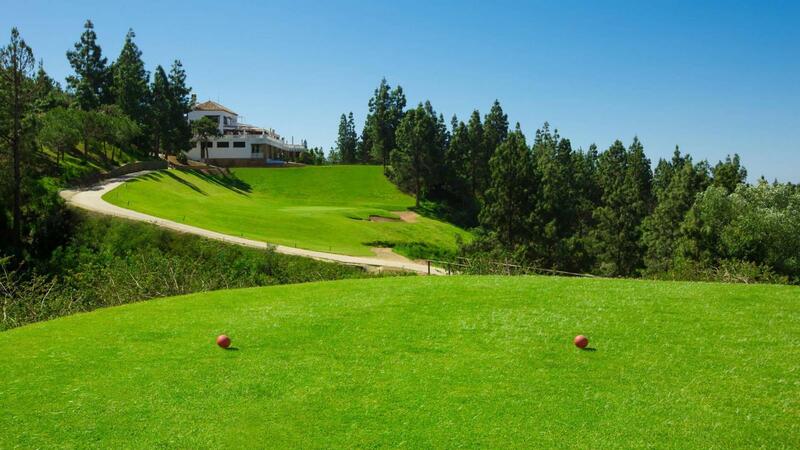 It´s the only course on the Costa del Sol with 6 par 5's, 6 par 4's and 6 par 3's and though not excessively long (5,800 meters), you will find a large variety of holes that are enjoyed by players of all levels. 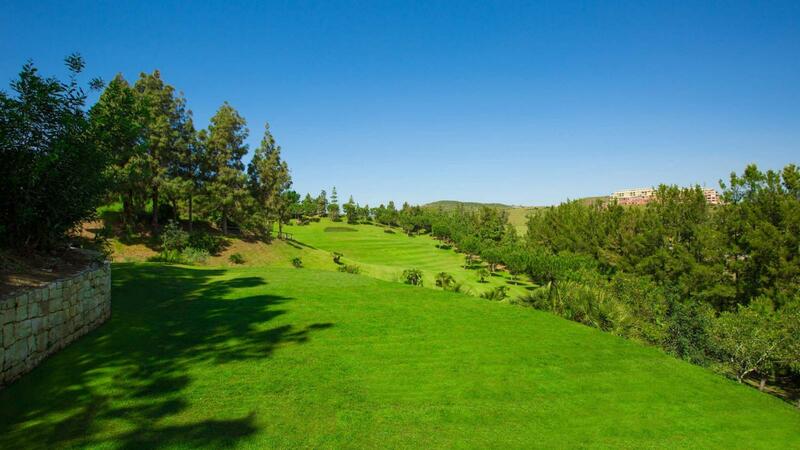 Its success has been assured by the exceptional surroundings, facilities, and quality of service. 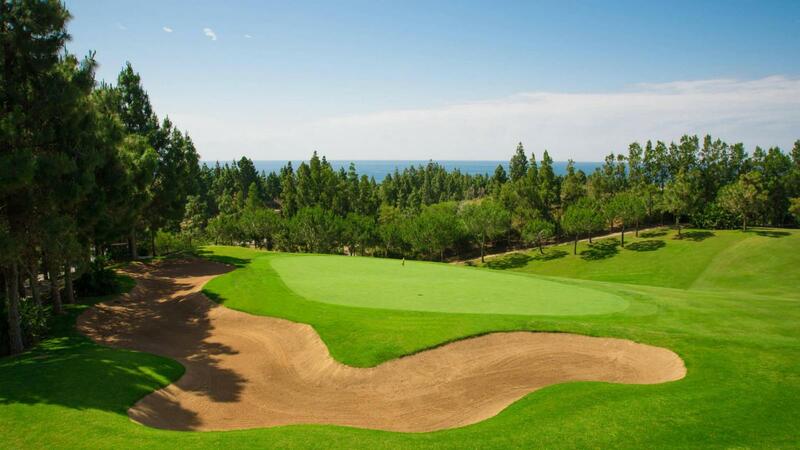 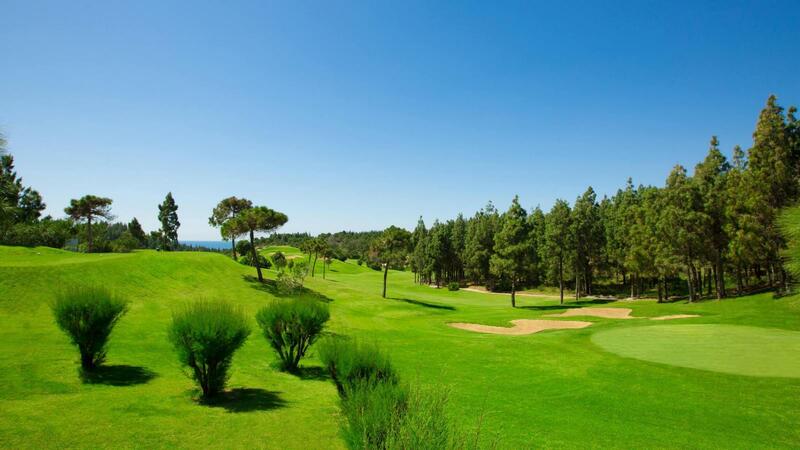 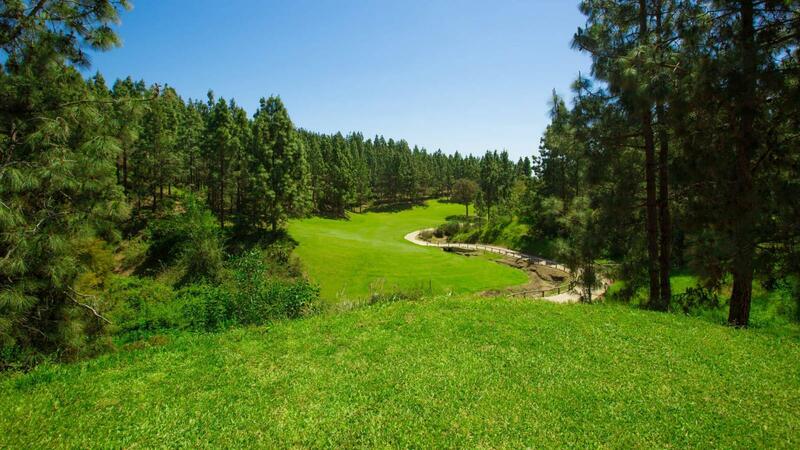 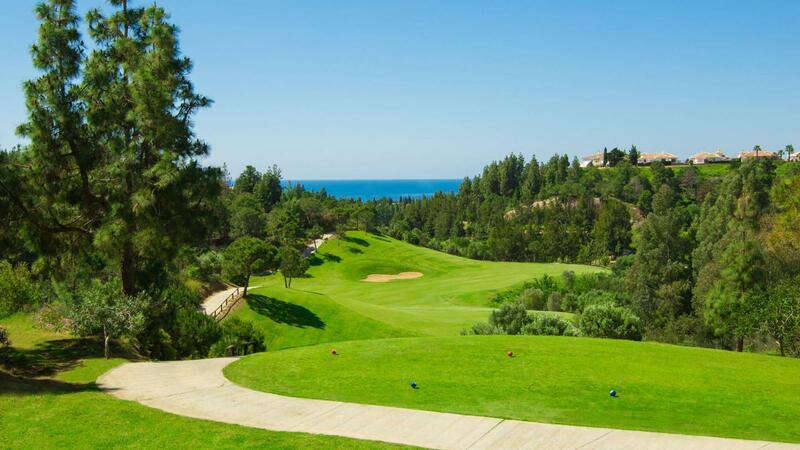 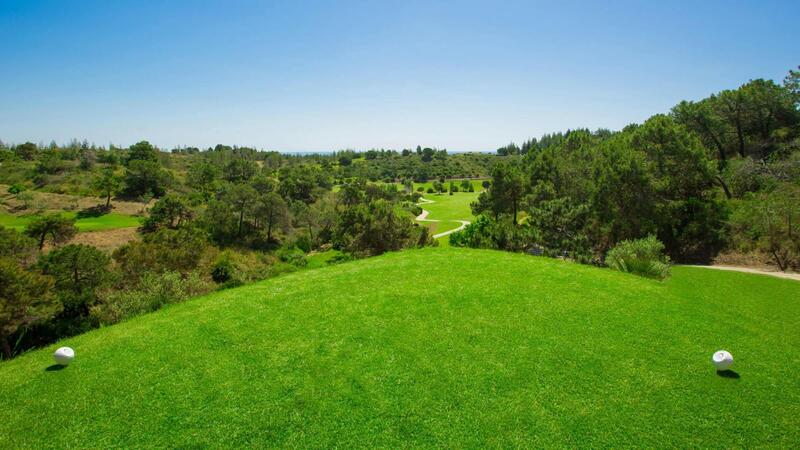 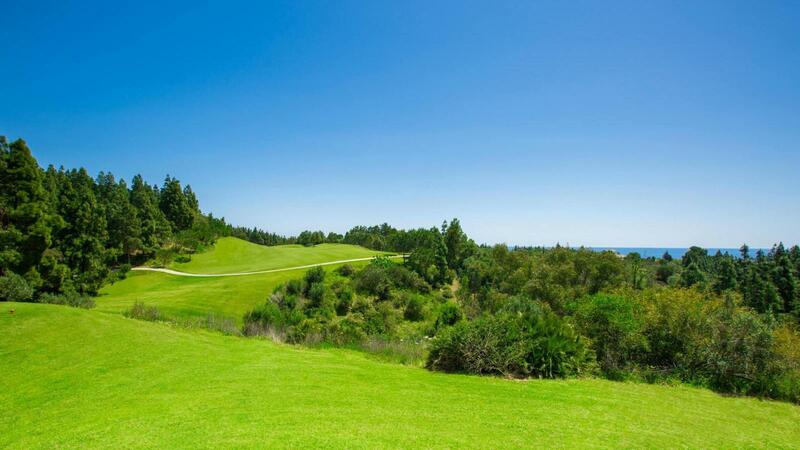 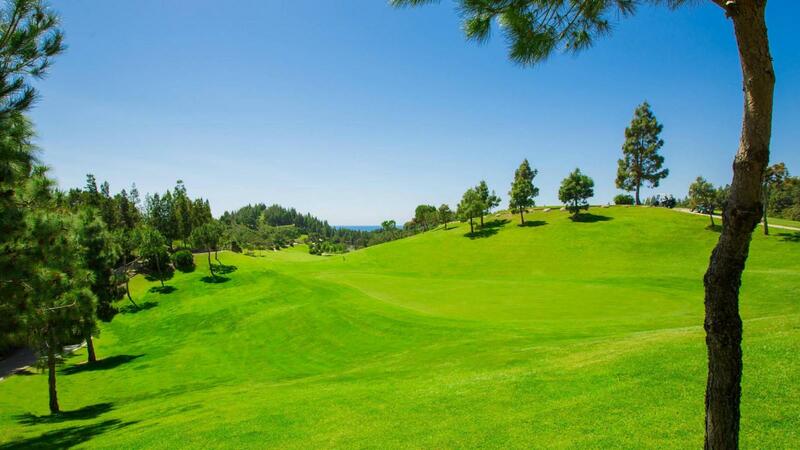 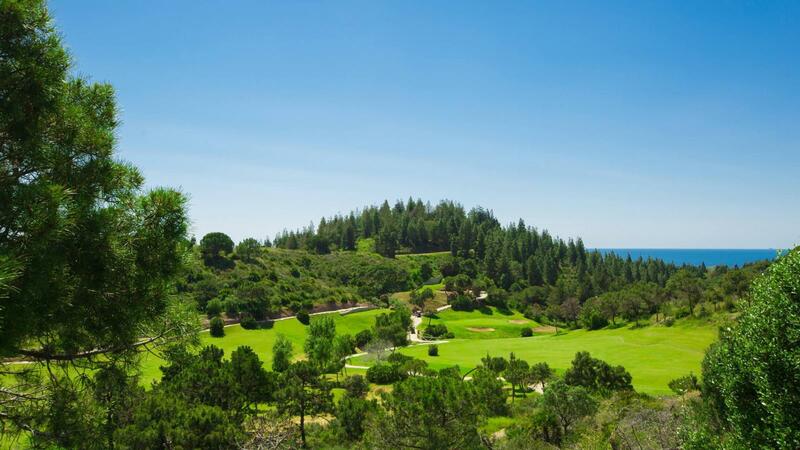 The magnificent sea views (only 700 meters from the beach) together with the rich vegetation and the surrounding lush pine tree forest have turned Chaparral into a natural and golfers´ paradise with a unique scenery from every hole.